The main recreational halibut fishing issue that was to be considered at the NPFMC's next meeting was the rental boat business in Alaska. However, at the last minute, this item was pulled from the Council's agenda next week, and will be taken up at a later date. A handful of businesses offer boat rentals, and some of those recreational anglers catch halibut. ACA and other fisherman predicted this outcome years ago when the recreational sector was split into "guided" and "unguided." While unguided anglers can rent boats, it's not clear how much halibut they catch and, if new regulations are put into place, how that catch would be accounted for under the Halibut Catch Sharing Plan. 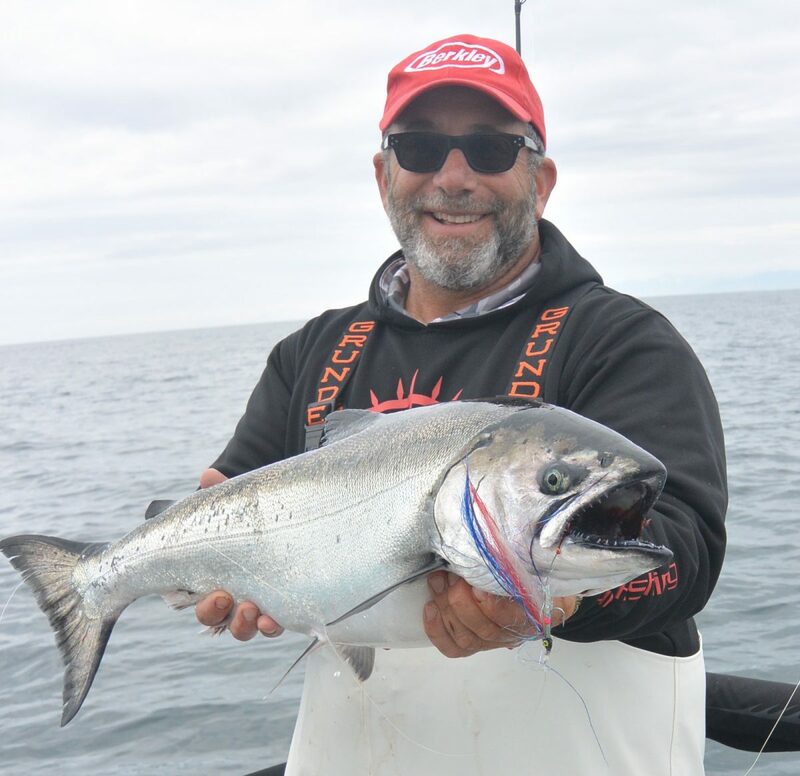 Since unguided anglers have a different bag limit and no allocation under the CSP, it would not be appropriate to manage this catch under guided fishing regulations. Various regulations are being considered, including registration of businesses that rent vessels to the public, keeping logbooks of the halibut catch on these boats, and requiring unguided anglers to follow the regulations and bag limits for guided anglers under the catch sharing plan. You can read the Council's latest Discussion Paper on Rental Boats & Halibut here. Full ACA members receive a link on the ACA website to their charter business' website. Potential clients like to see their charter captains engaged in conservation and the management process to defend the rights of recreational fishermen in Alaska. We've updated this page of members and their websites, so if you've neglected to renew, please do so now and we won't have to drop you from sight! Council Member Andy Mezirow, along with Recreational Fisheries Coordinator Kurt Iverson, will be at Fisherman's Hall in Kodiak to answer any questions about halibut management in an informal setting, on Monday June 4th from 7pm 'til 9pm. Andy hopes to explain where we are in the management process, topics under discussion at the Council meeting in Kodiak June 4-11, what to expect in future Council meetings and how to participate effectively in the fishery management process.